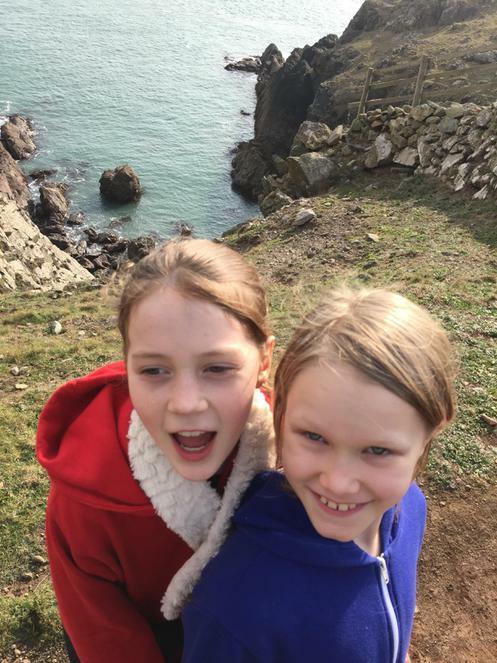 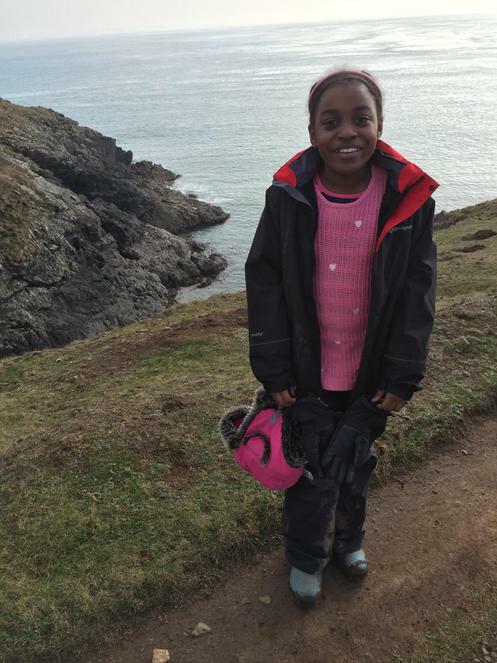 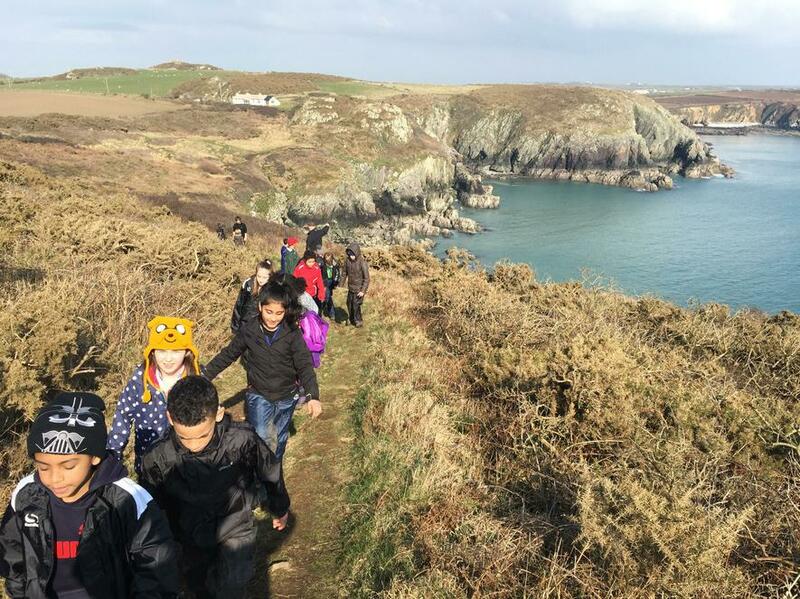 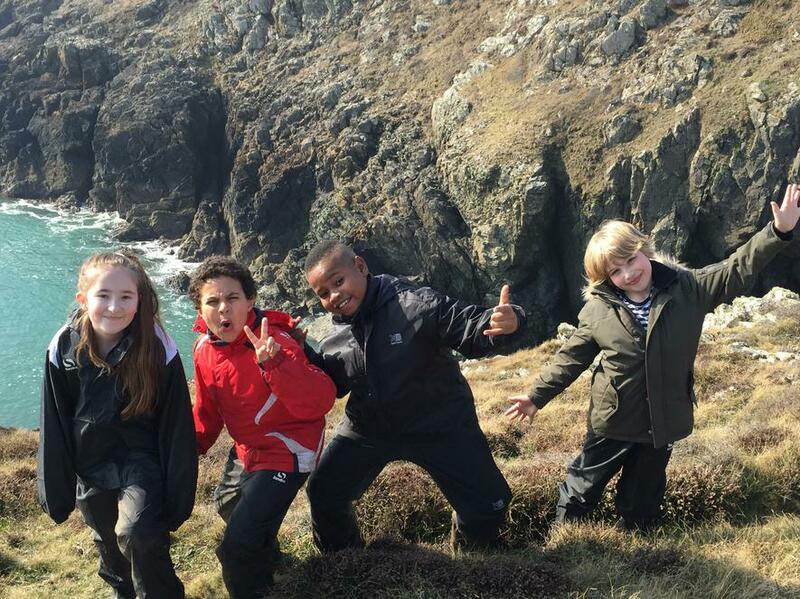 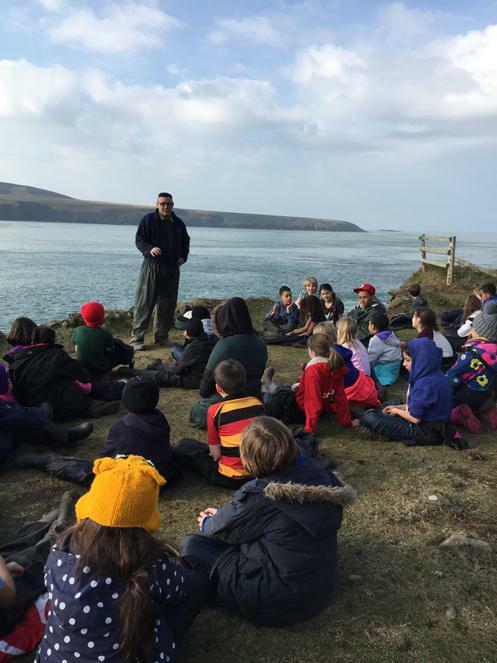 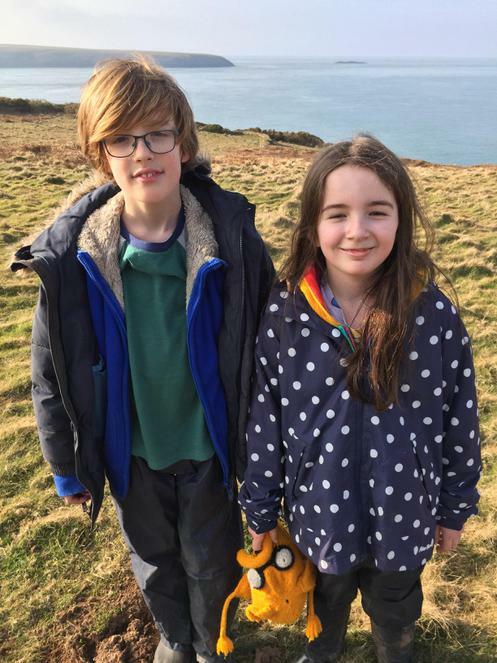 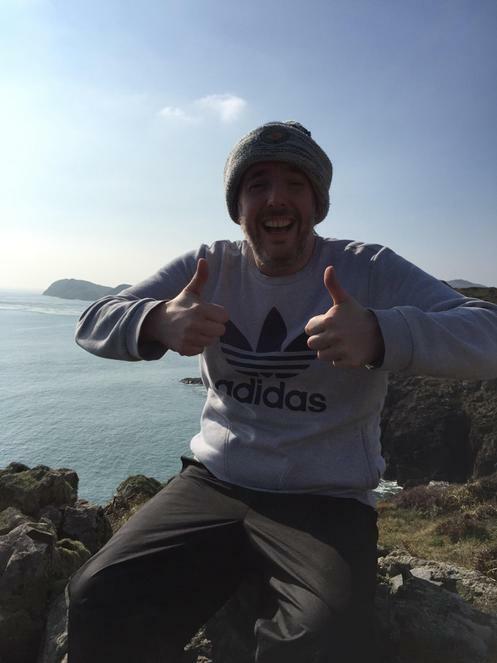 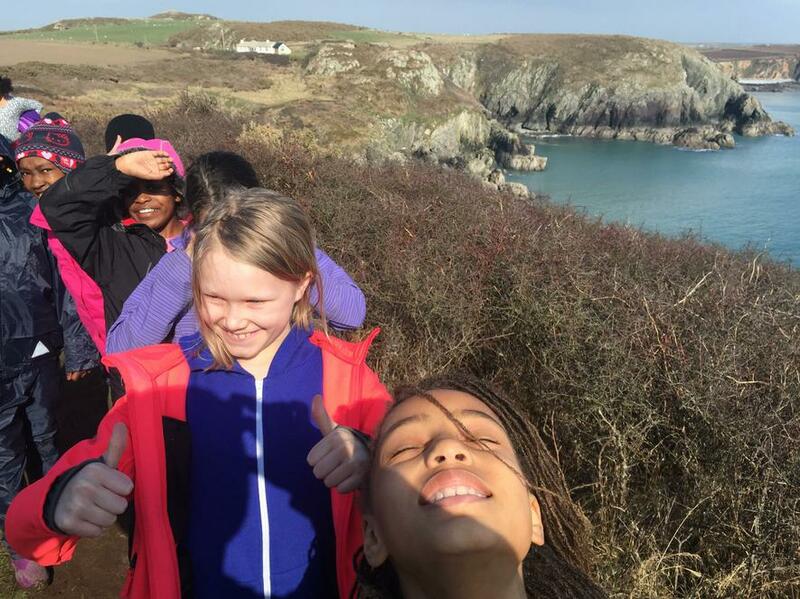 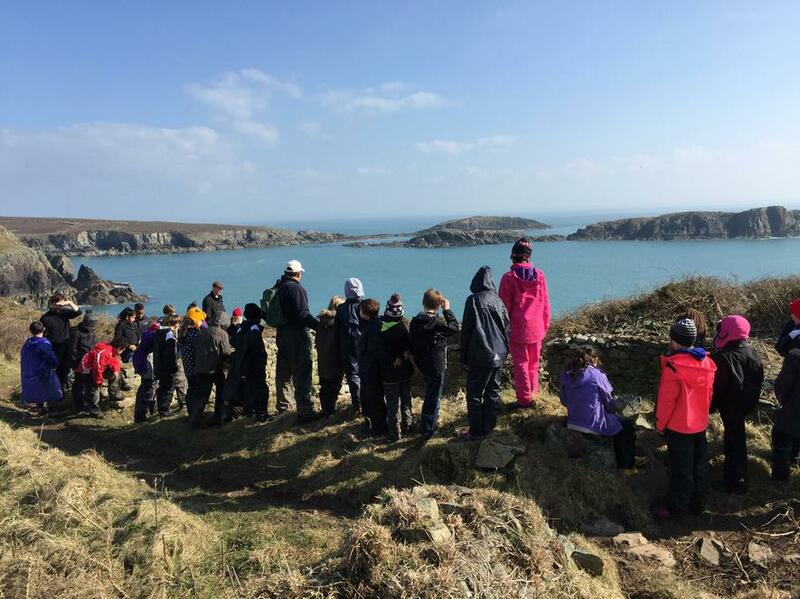 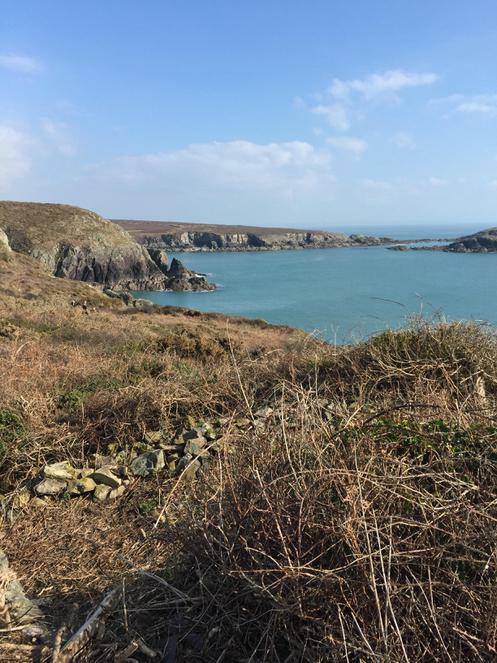 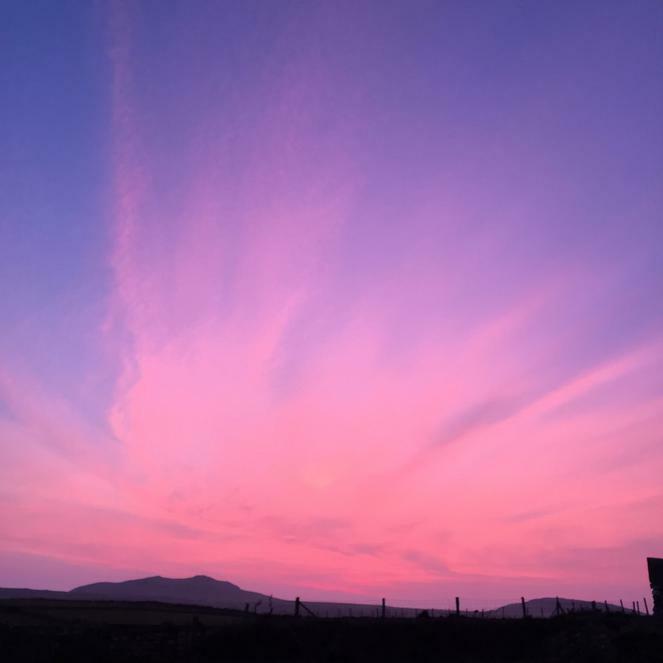 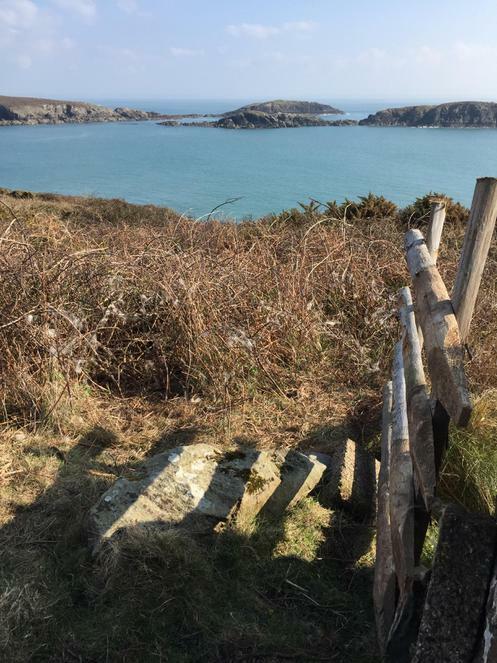 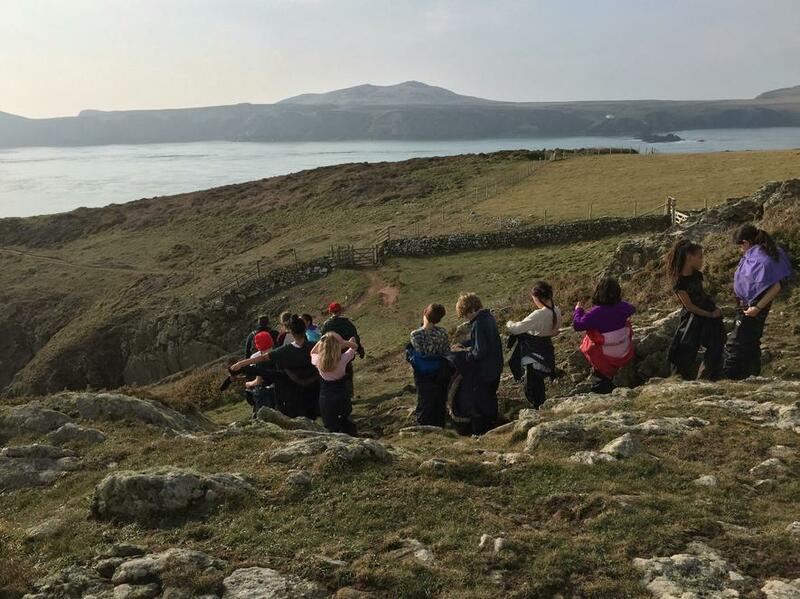 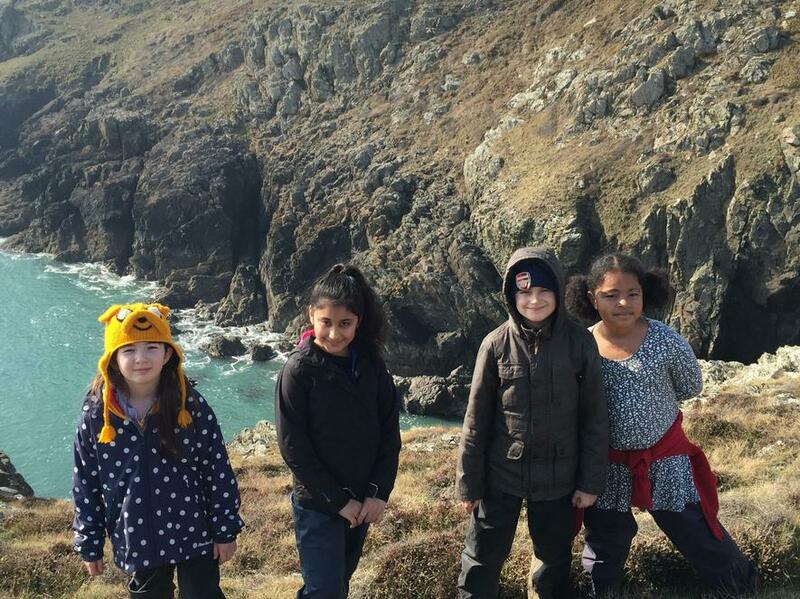 On Sunday afternoon, the Treginnis farmers went for a walk along the breathtaking Pembrokeshire coastline. 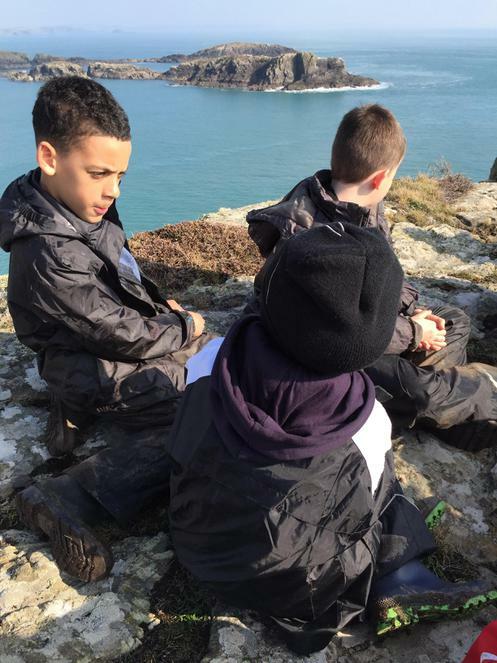 The sun was shining and the views were amazing. 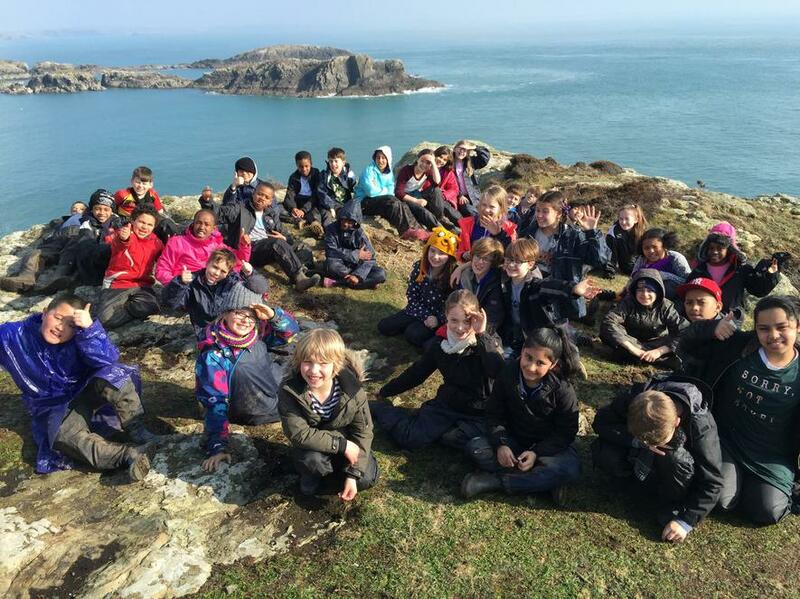 Everybody had an amazing time.